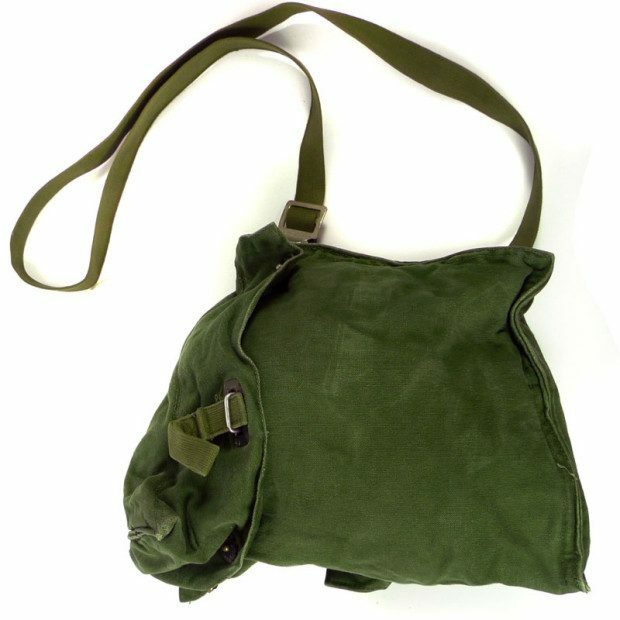 Swedish Military Issued Gear Bag Only $14.99 Plus FREE Shipping! You are here: Home / Great Deals / Swedish Military Issued Gear Bag Only $14.99 Plus FREE Shipping! Originally used by Swedish Military soldiers these tactical bags are great as a daily use bag or as a trekking or camping gear bag! Order the Swedish Military Issued Gear Bag for Only $14.99! Plus FREE Shipping! The bags measure 13×13 inches and are great for carrying books, tablets and other stuff you need. The main compartment also has 5 pockets with snap closures for storing smaller items and the over the shoulder carry strap is fully adjustable!